Are you looking to host your WordPress site in the U.S.A.? Looking for a reliable hosting company that provides native support? Meet InMotion hosting, a Los Angeles-based company offering quality hosting at a reasonable price. Here is an InMotion hosting coupon & deal that will help you save a ton of money. But before that, let me share a few attractive features & details about InMotion web hosting. I have two sites right now hosted on InMotion & both of them are on WordPress. So, apart from the listed features, most of these details are from personal experience. InMotion is a feature-rich web hosting platform that has various server options, starting from shared hosting, VPS hosting, reseller hosting, and dedicated hosting. What really sets them apart is their unlimited hosting feature. Especially for entry or mid-level bloggers who need hosting that doesn’t ban their site when they get high traffic, InMotion hosting is an ideal choice. Their entry-level shared hosting starts from $6.99 ($3.49 with our promo code), that lets you host 2 websites & offers a free domain name. 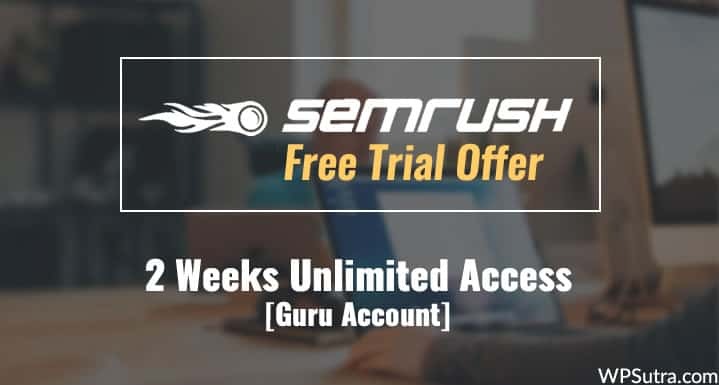 They offer a one-click WordPress installation which lets you launch your WordPress blog within a few minutes. 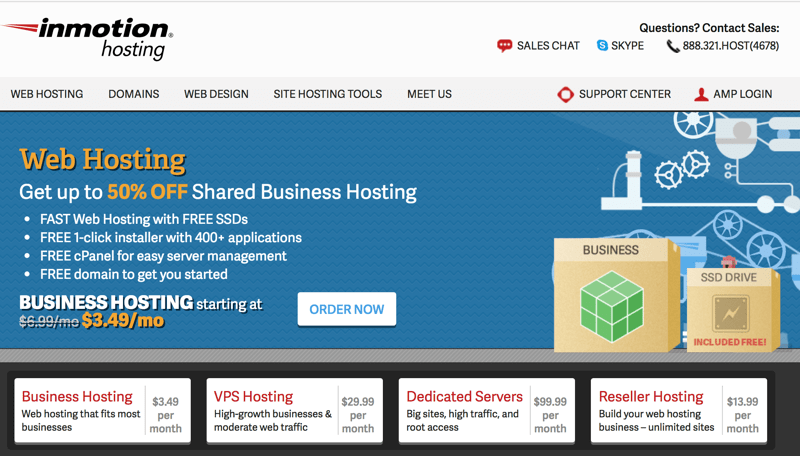 They offer SSD storage & PHP7 to ensure your website loads fast. Just to let you know, not all shared hosting companies offer SSD storage & it’s a very important factor for making your site work faster. 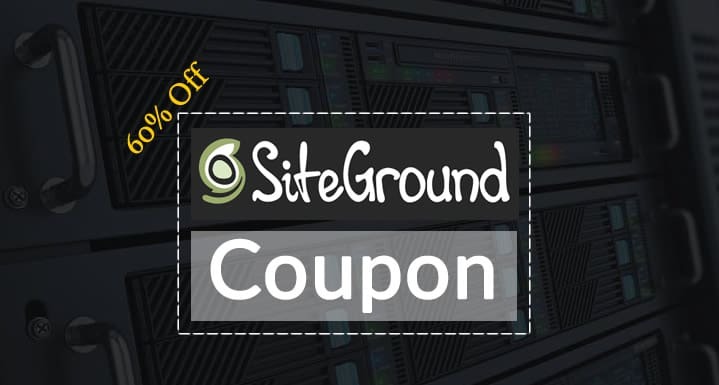 InMotion hosting is a great alternative to popular the Bluehost & Siteground hosting plans. Unlike others, InMotion doesn’t oversell. That said, they’re known for their high-quality support & service. Overall, they are a complete value for the money & a worthy web host to host your WordPress (or any other) site. With this exclusive promo from WPSutra, you can save 50% on your total invoice. To make the most out of this not-to-miss opportunity, you should book hosting for 2-3 years. This is good for anyone who is planning to launch a new WordPress site or looking to change their hosting plan. Once you are on the site, pick the package you wish to purchase. I suggest booking hosting for 2 or 3 years as the discount is applicable only on the first bill. They don’t offer any discount or promo coupons for renewals. At checkout, you can also select if you want WordPress to be pre-installed after you complete your purchase. That saves a lot of headaches for those who are not so tech-savvy & need a WordPress blog pre-installed. Usually, it takes about 10 minutes to complete your purchase & launch your WordPress blog on InMotion hosting. 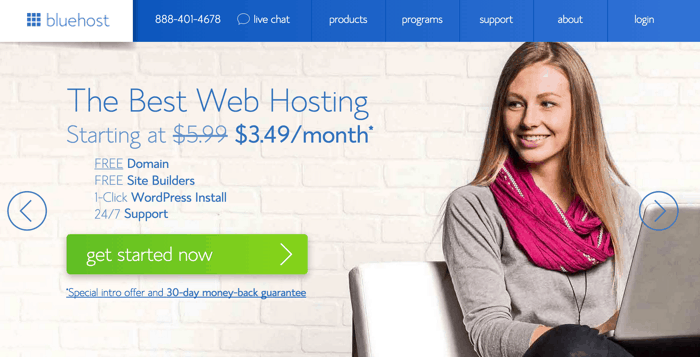 I hope you enjoy this super saver promo code for InMotion web hosting. Do let us know which web hosting package have you purchased in the comments below. Don’t forget to like & share this exclusive Inmotion Webhosting deal with others!